Alright, consider this post a rave and review. 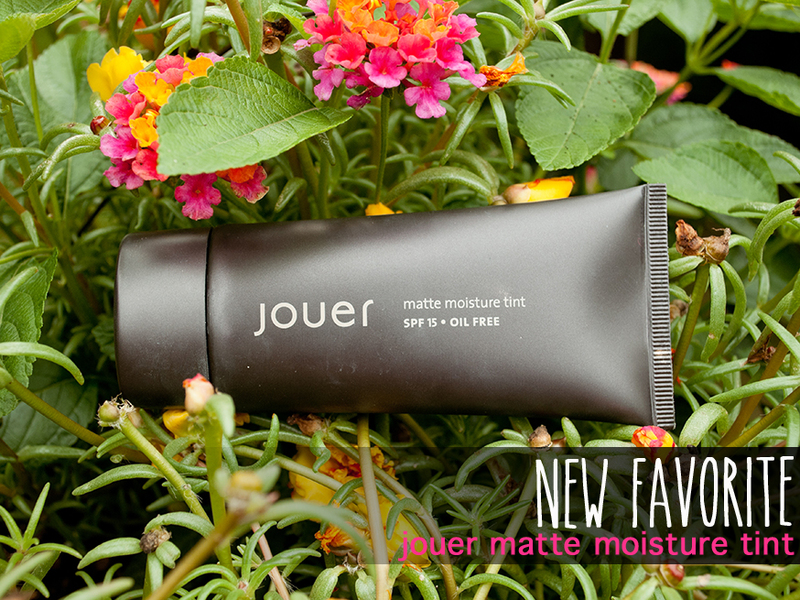 I bought this Jouer (this is a French word, pronounced joo-ay; it means "to play") Matte Moisture Tint like three months ago, used it once, and then threw it in my bathroom. I don't know what I was thinking, because I've started to use it again and I am absolutely in love with it! First off, it's a tinted moisturizer, but it's MATTE. For those of us with oily or combo skin, it's hard to pull off tinted moisturizer because most are "luminizing" and therefore leave you shiny. Not this bad boy, it's amazing and while it doesn't control oil completely, it does a damn good job at it. 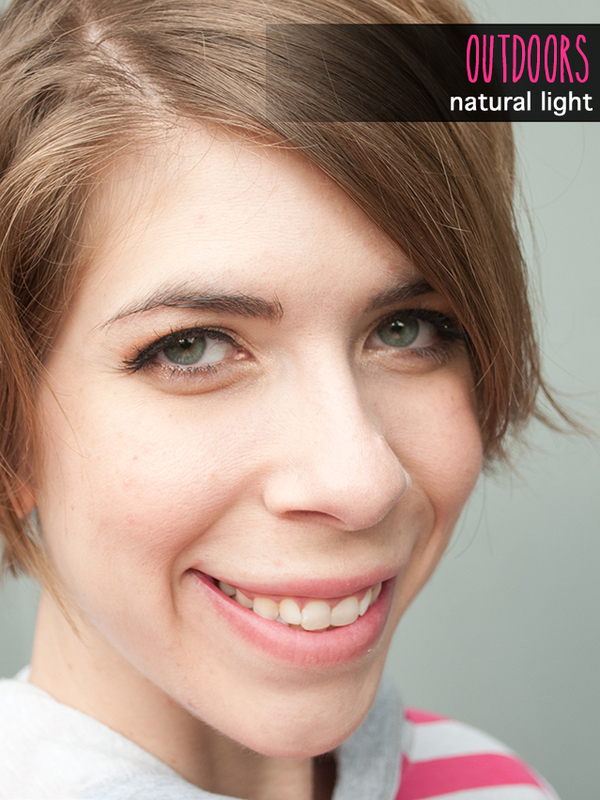 Also, it's coverage is a little more than your average tinted moisturizer, but it's not heavy or overpowering. I think I'm so in love with this because it's like Laura Mercier's Silk Crème foundation, but lighter and perfect for summer. Amount of Product: 1.7 fl oz. Claim: "This lightweight mattifying moisture tint evens out imperfections and leaves your skin with a velvety smooth finish with its Multi-Mineral Complex. SPF 15 protects from UVA & UVB rays while Vitamins A, C & E deliver rich antioxidants to the skin." Coverage: Honestly, I think that this could almost qualify as medium coverage. 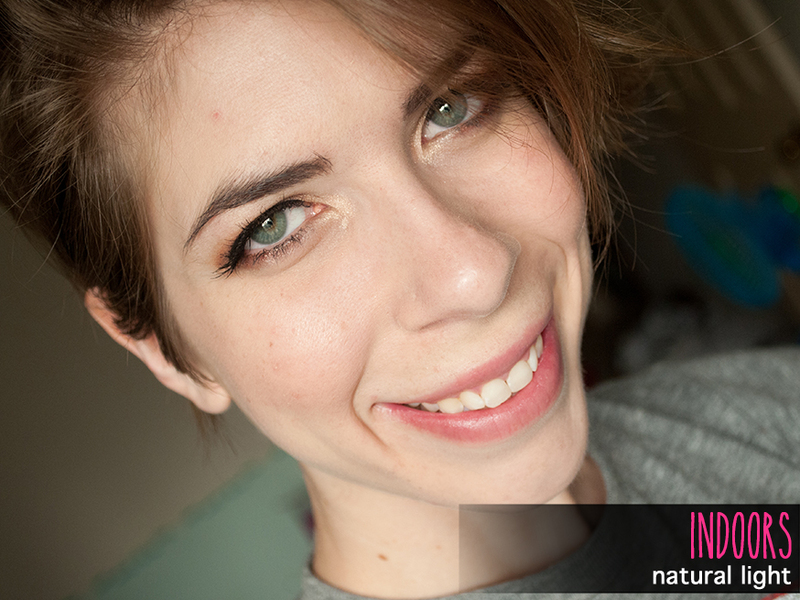 It's not sheer, but it's not full coverage and it sits beautifully on the skin. Application: I just rub this in with my hands and it blends like a dream. Wear Time: The wear time on this is pretty amazing for a tinted moisturizer. When I remove my makeup at the end of the day (we're talking about 14 hours of wear), there is still color coming off. I don't tend to wear concealer with this, so you can start to see my blemishes by the end of the day, but again, this is a tinted moisturizer. Does it deliver on its claim? Ok, I don't think that they actually make too many claims with this, but YES, it does exactly what they say it will do. Final Verdict: If you are a person that loves high end and doesn't mind paying $40 for your tinted moisturizer, PICK THIS UP BECAUSE IT'S AMAZING. If you are a person who prefers tinted moisturizers over foundations, save your pennies and PICK THIS UP. The only thing that should hold anyone back from buying this is the price or the shade range. Like usual, if you have very dark skin, you're SOL. Or, if you have Birchbox points burning a hole in your pocket, spend them on this. Seriously, it's worth it. I am in serious, ready to move in together, love with this product. I've been looking for this everywhere! So sad sephora or ulta doesn't sell :( it looks like a great product!